HomeBusinessWhat do drones and GPS owe to a 1744 shipwreck? 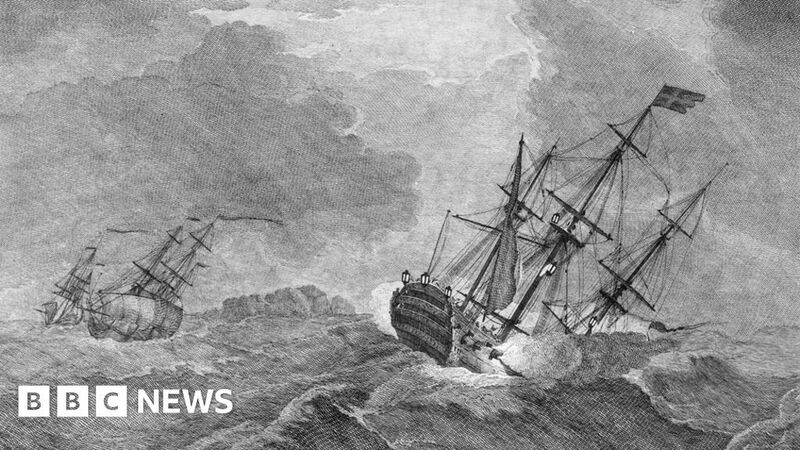 April 17, 2019 Business Comments Off on What do drones and GPS owe to a 1744 shipwreck? The gyrocompass was widely hailed as a modern wonder, shown here on a cigarette card.